Lian Beng had a huge spike in volume on Friday and one of the highest for the year. The spike in volume came with a nice upwards movement in price closing up over 5%. Staring hard in disbelief? We’re glad that our EXCLUSIVE CLIENTS were alerted on this before the big spike came in and while others were chasing the price, we were doing the opposite. 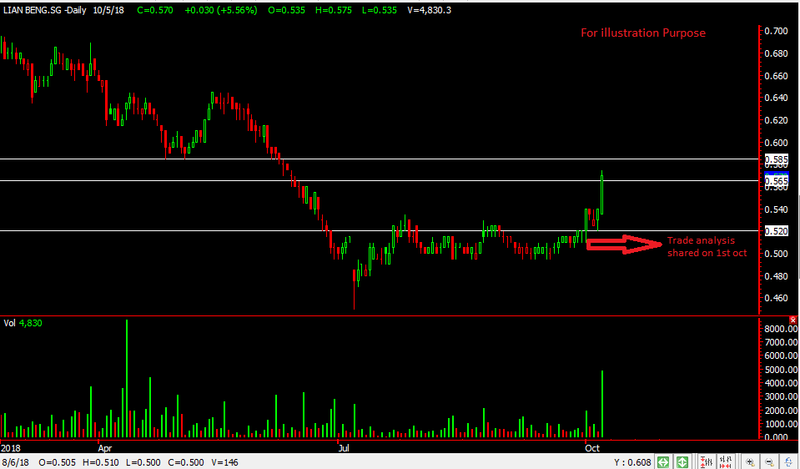 Lian Beng also gave out its dividend during the week and is a rare stock that continued to move up despite going XD. It’s a bonus as Lian Beng continued to surge after going XD and we’re delighted to have alerted our EXCLUSIVE CLIENTS. 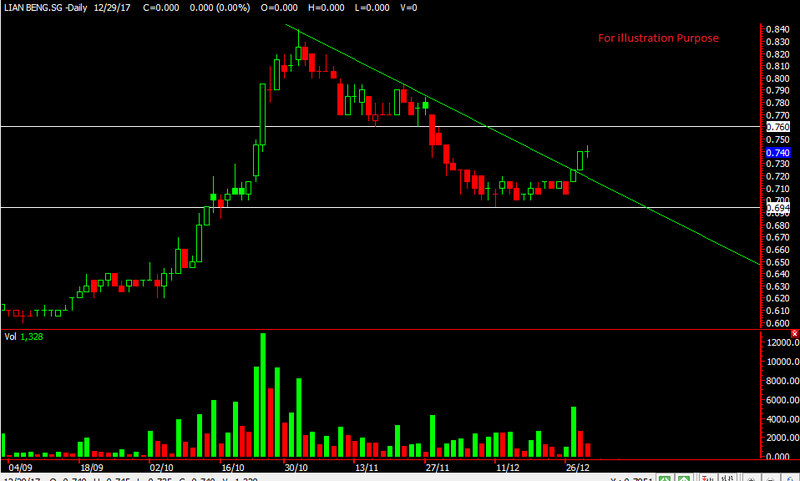 Singapore Construction stock had seen a nice upward this week, stocks like Chip Eng Seng, KSH all showed nice upside. 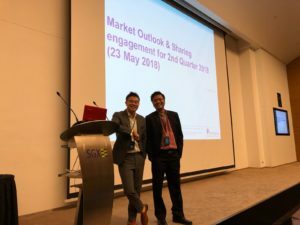 What’s our next target for Lian Beng? 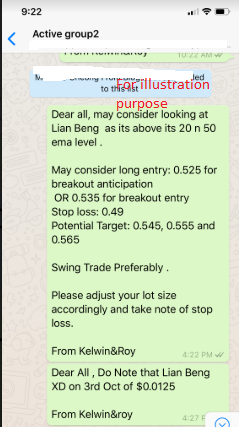 We’re looking at $0.585 now but with considerations that Lian Beng has moved up over 11% since our entry so a pullback might be in sight. Hope everyone had a good start in Jan. As the trading week began many stocks had a run up and we’re glad we managed to catch them . We even blogged some of them for educational purpose. Lian Beng was just one of the many that moved up since we blogged at the start of the week. It has moved up to a few our targets the latest being 0785 ever since the downtrend line was broken at 0.725. 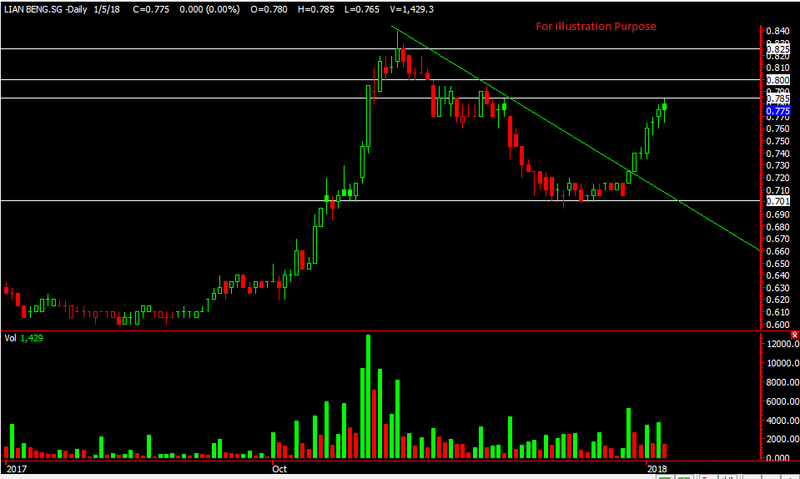 If Lian Beng manages to stay above 0.785 we might see 0.825 in the coming days. Of course don’t forget to always protect your profit as its up close to 8% already! In fact our exclusive clients were informed earlier when Lian Beng broke out at 0.725. Want to be part of this exclusive client list that was alerted earlier on this trade analysis? Want to know how you should be protecting your profits too? A very happy new year to all! We had you all had a fantastic 2017 and are looking forward to 2018! 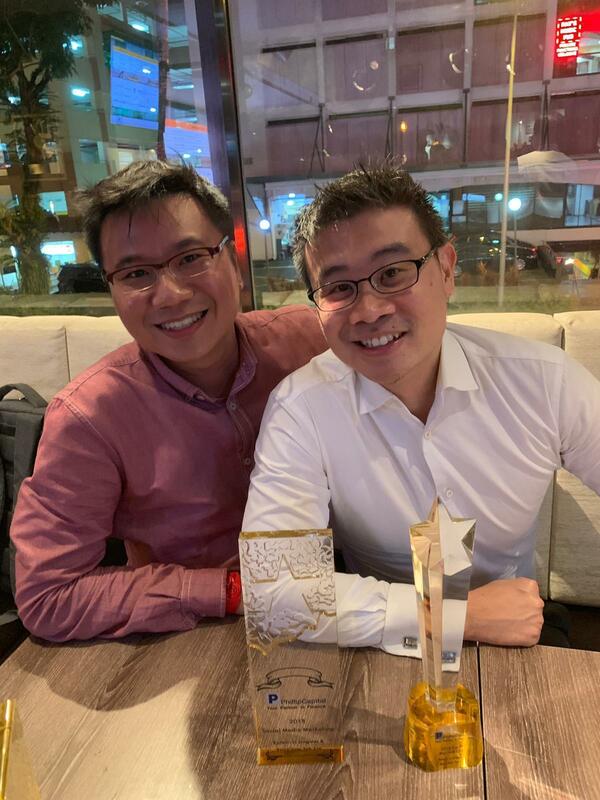 It was a good end to 2017 as both Chip Eng Seng and Lian Beng moved up to our first target price. As our previous post on Chip Eng Seng we mentioned that some construction/property developer counters were moving. Lian Beng is one of them. As it moved out of its downtrend line and marched towards 0.745. Our next possible target might be 0.76 and will update accordingly. In fact our exclusive clients were informed earlier during the week when Lian Beng broke out at 0.725. Want to be part of this exclusive client list that was alerted earlier on this trade analysis? Given such a market condition, it is always good to stay ahead and be alerted!